We strive to provide you with a great day on the water! Whether you are a first time angler or seasoned old salt, the professional crew of Priority Fishing Charters will provide you with a safe and productive day on the water. 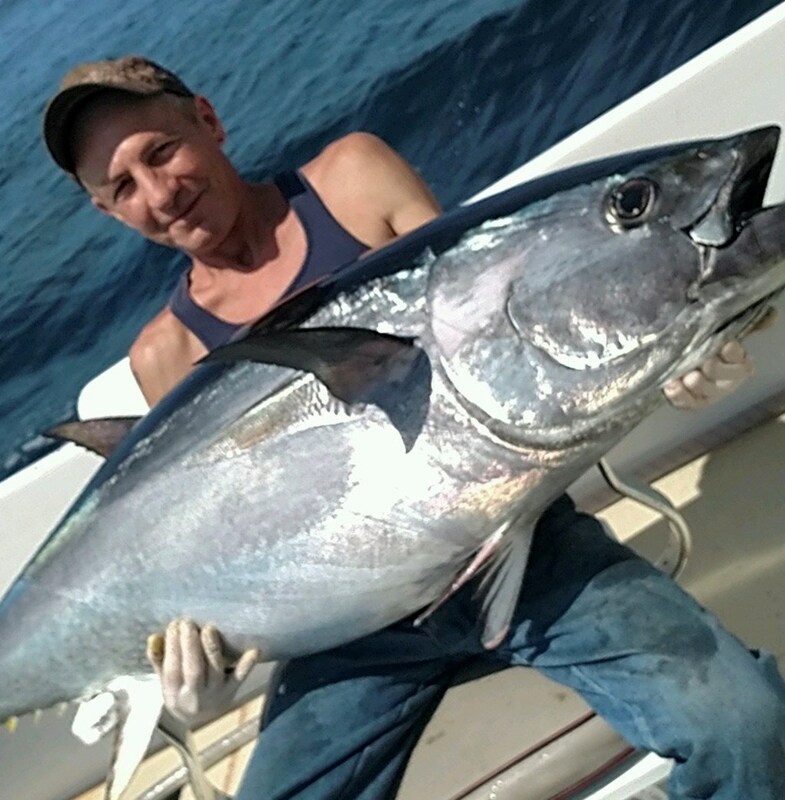 Our experienced crew can target all species of fish found in the waters off the Ocean State. 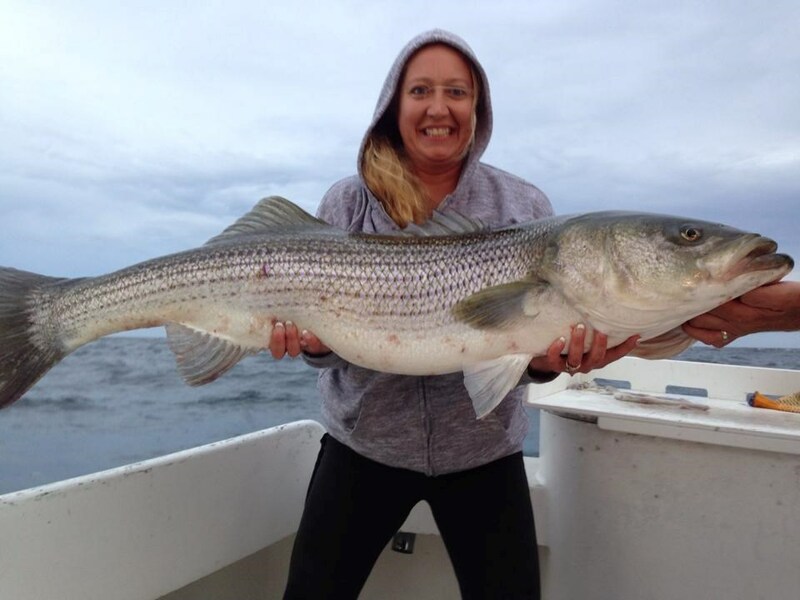 Striped Bass, Sharks, Tuna, Cod, Bluefish, Fluke, Porgy and Tautog are all available. Rhode Island is also the final resting place for many historic wrecks including the German U-853. We offer diving trips for all levels of certification and open water free diving for big game. 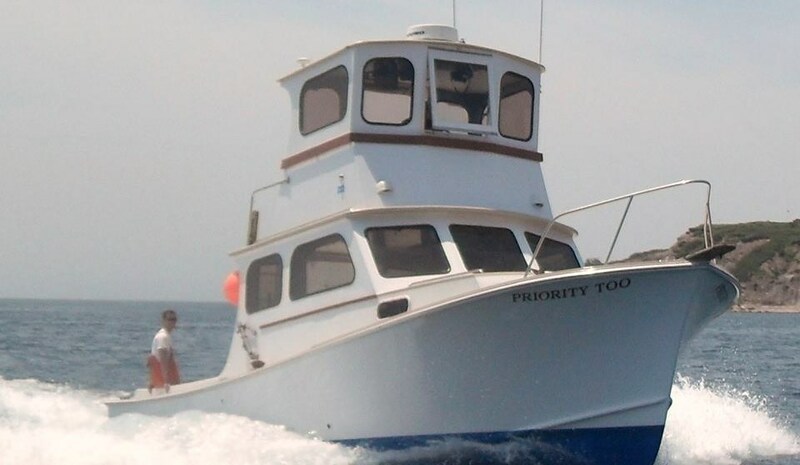 At Priority Charters, we strive to provide you with a great day on the water. Give us a call and let us show you what the Ocean State has to offer. Visit our Online Calendar to check availability and book your trip. Its easy! !